Howdy! 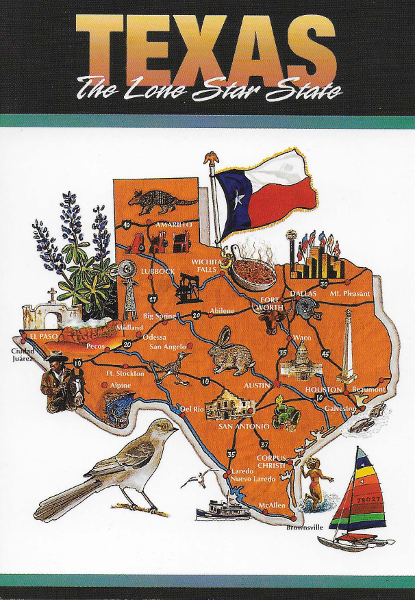 Texas is the second biggest state in the USA. United States of America. permalink.